The moment you enter, you’re transported to a 14th Century Venetian Palace. 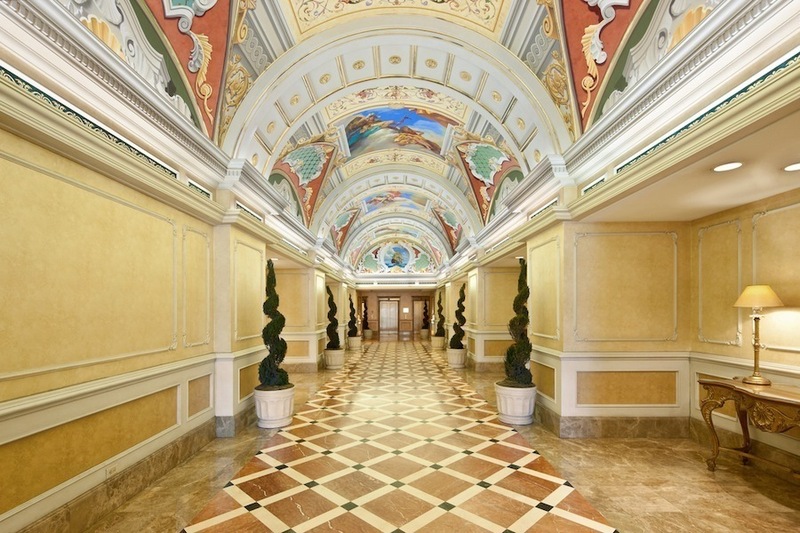 Arched ceilings with classic Italian frescoes and inlaid marble create a feeling of opulence and luxury throughout. 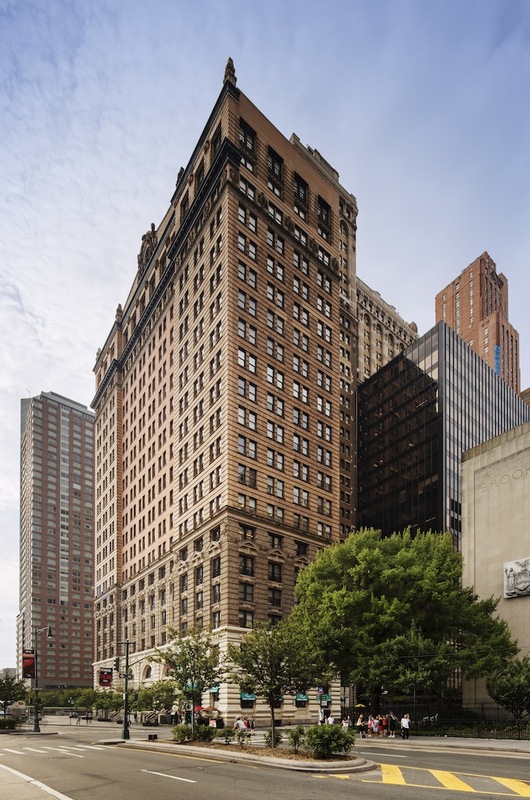 Located at One West Street, the very first address in Manhattan, Ocean stands directly opposite world-famous New York Harbor and historic Battery Park. Featuring a sensational waterfront Esplanade, it is the perfect setting for a leisurely stroll or picnicking on the lush, green grass. Quite simply, Ocean is New York living on a more refined level. 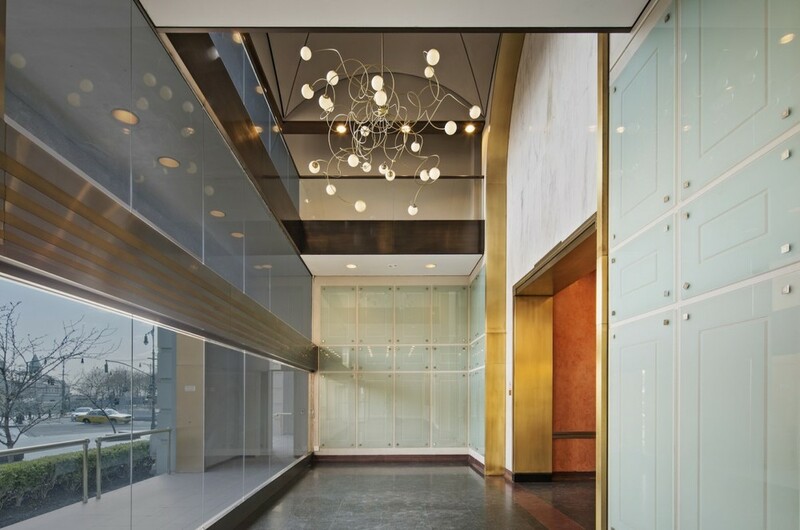 A level as rich in amenities and comforts as in location and convenience.